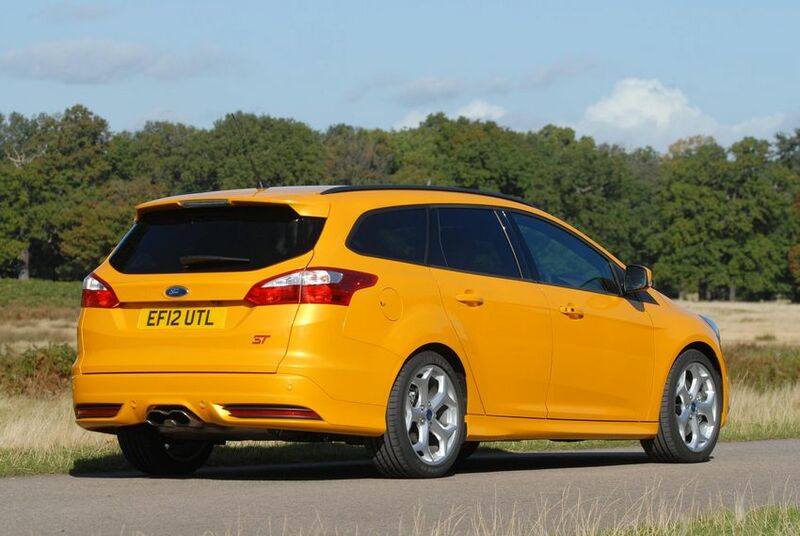 Additional Info: Available as a hatchback or estate and combines performance with everyday practicality. 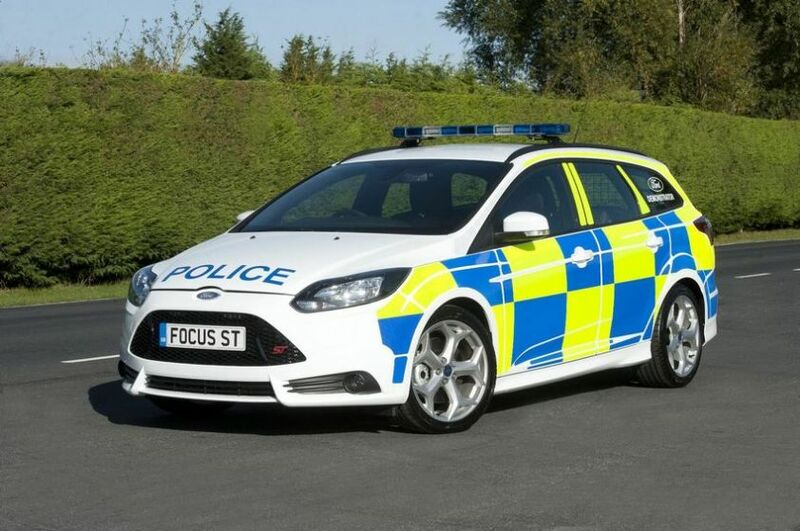 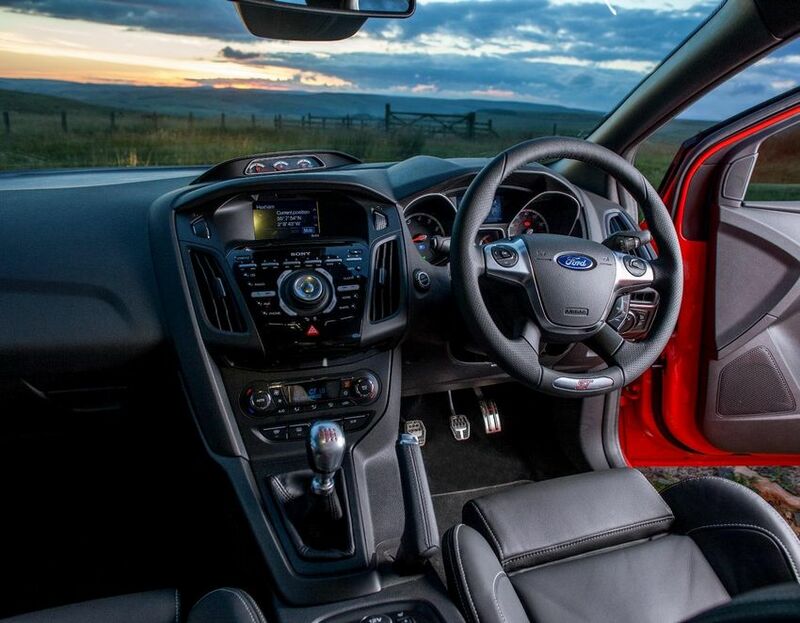 It comes with 3 trim levels, the ST with 18″ alloys, Recaro seats, keyless start, DAB radio, USB and bluetooth, the ST2 that adds part leather, dual zone climate control, a better stereo, self dimming rear view mirror, auto headlights, rain sensitive wipers and the ST3 which further adds full leather with heated front seats, xenon lights, LED lights, keyless entry and power folding wing mirrors. 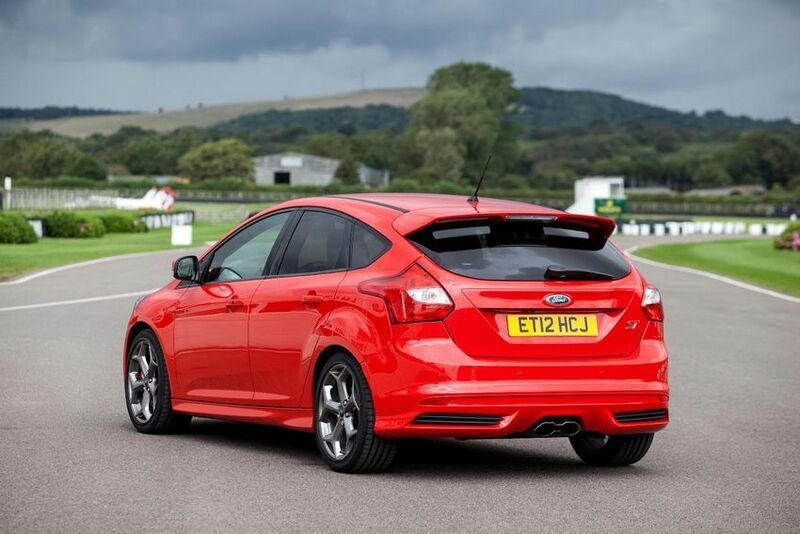 As well as those trim levels, there’s also a number of other comprehensive optional equipment packs to choose from. 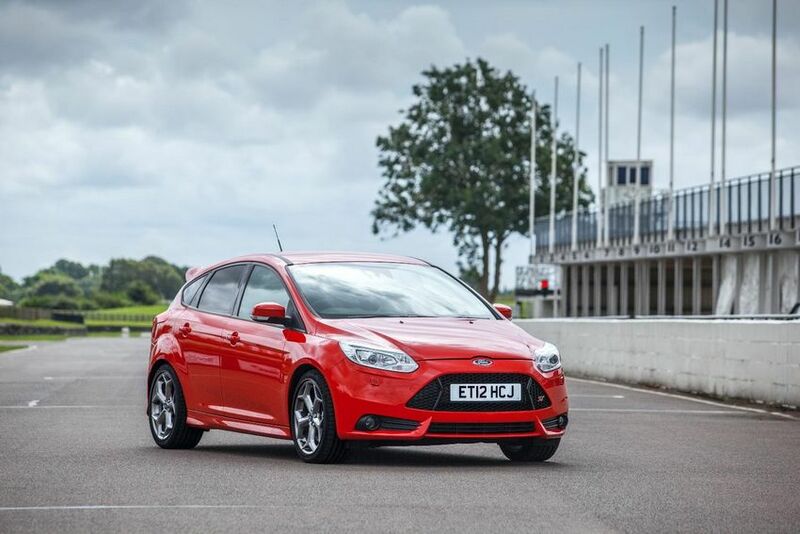 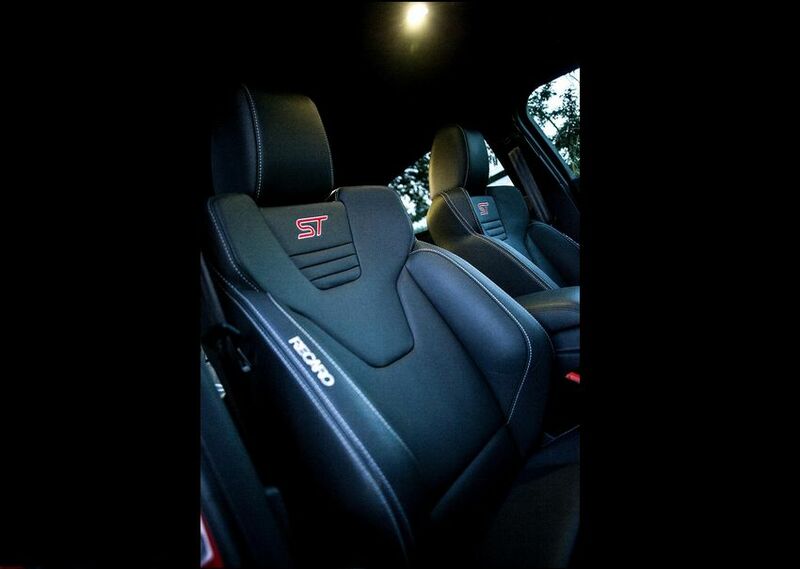 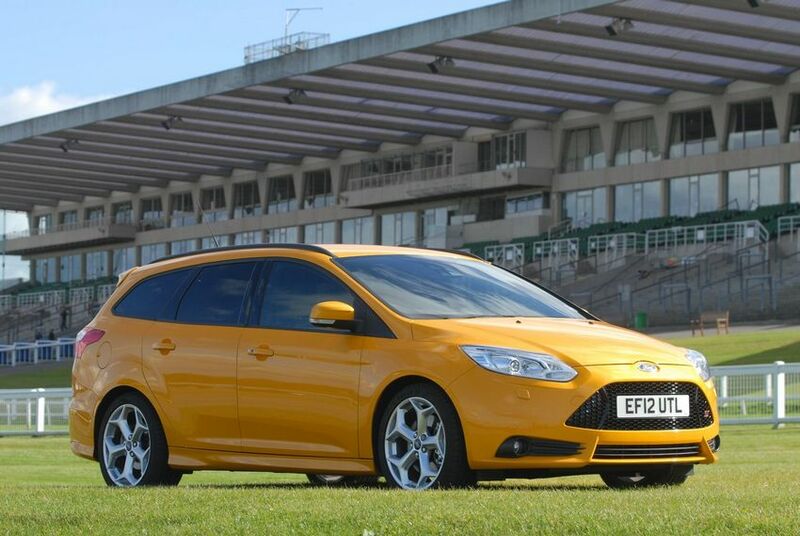 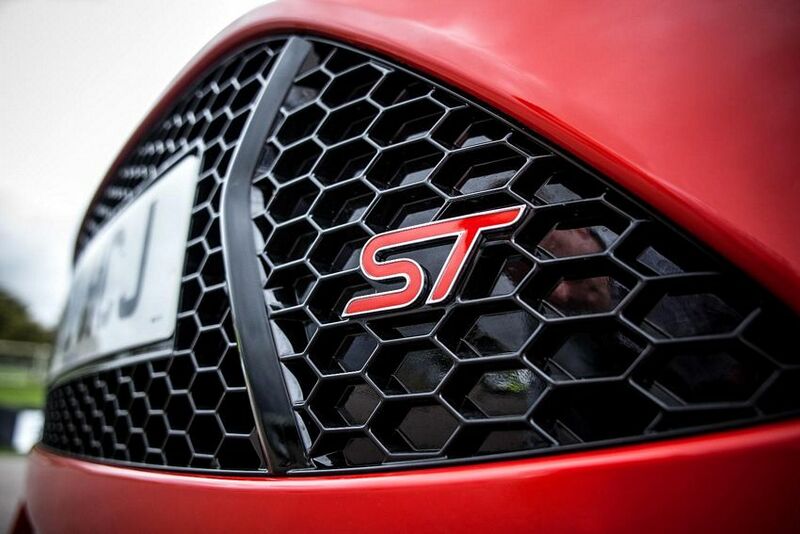 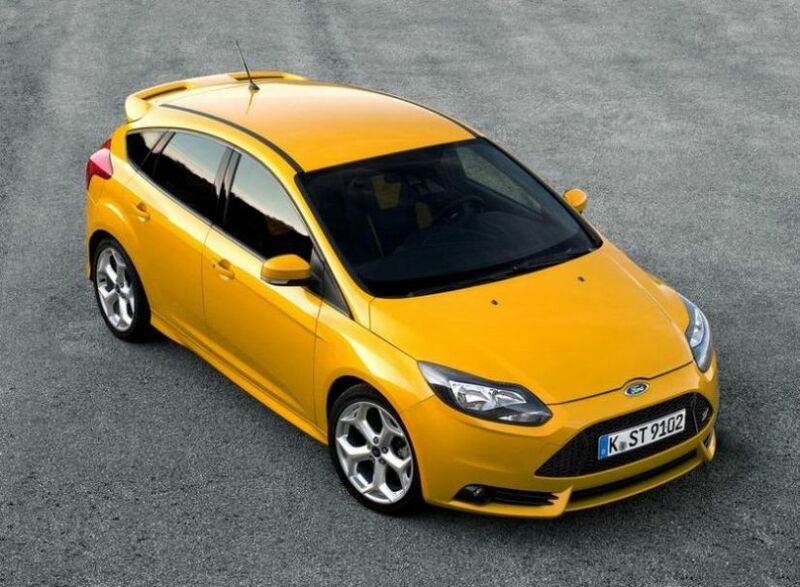 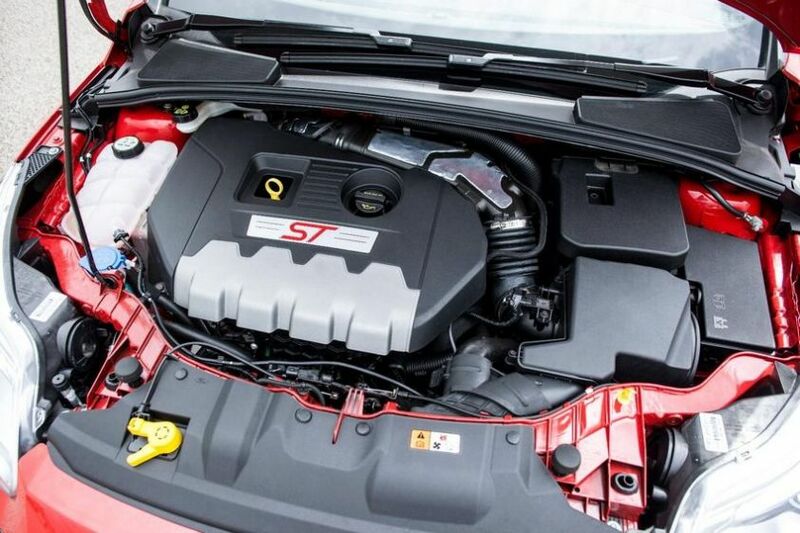 This Focus ST is more powerful and economical than it’s predecessor and rides 10mm lower than a standard Focus.